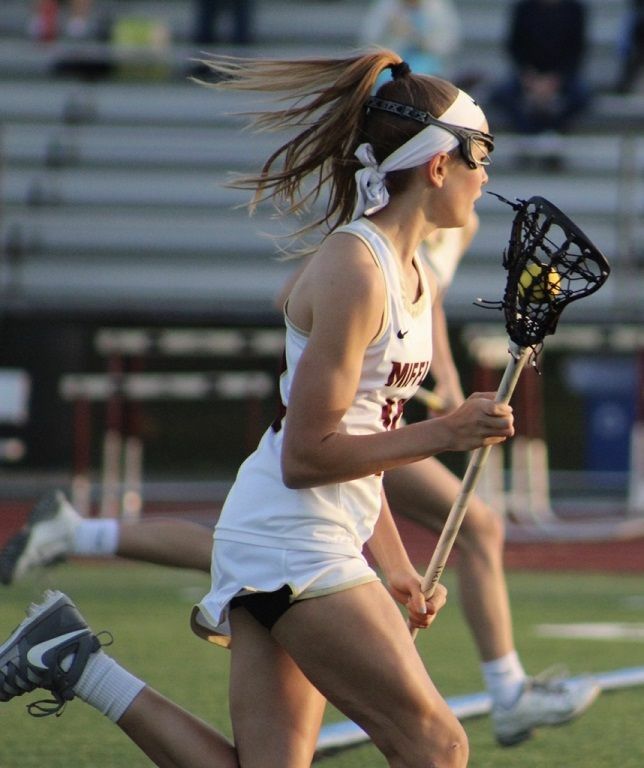 Congratulations to Xtreme 2020 and Governor Mifflin Defender Olivia Wenrich on her commitment to play Division 2 lacrosse at East Stroudsburg University! 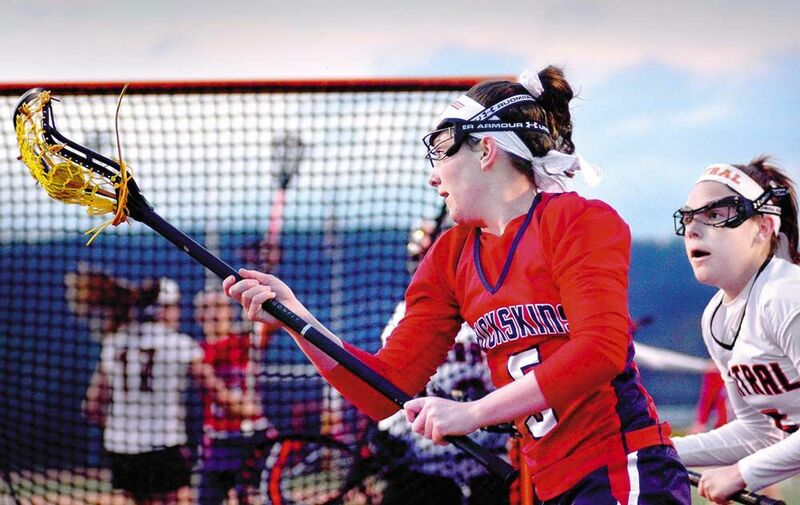 Congratulations to Xtreme 2019 and Conestoga Valley Attacker Hannah Chadwick on her commitment to play Division 3 lacrosse at Alvernia University! 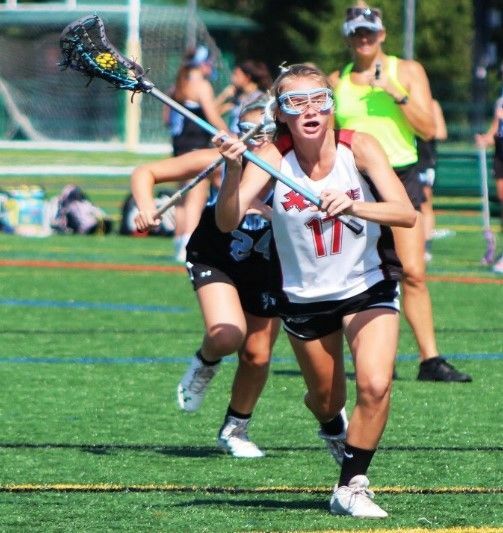 Congratulations to Xtreme 2020 and Lampeter Strasburg Midfielder McKenna Conklin on her commitment to play Division 2 lacrosse at East Stroudsburg University! 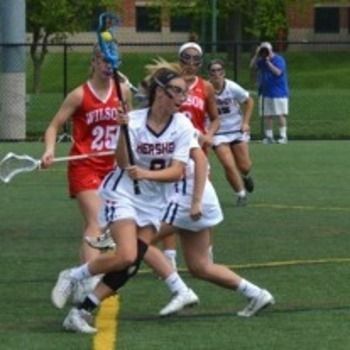 Congratulations to Xtreme 2020 and Manheim Township Attacker Taylor Kopan on her commitment to play Division 1 lacrosse at American University! 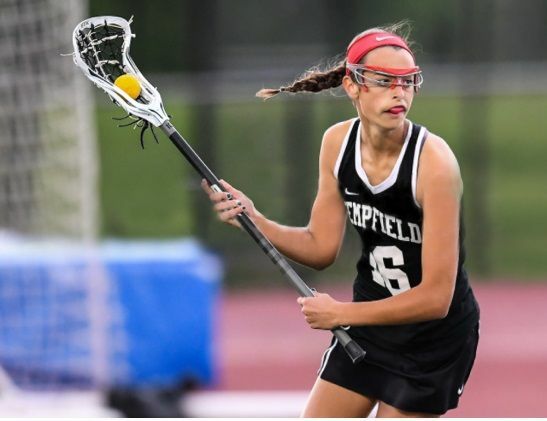 Congratulations to Xtreme 2020 and Hempfield Midi Lizzie Yurchak on her commitment to play Division 1 lacrosse at Campbell University! 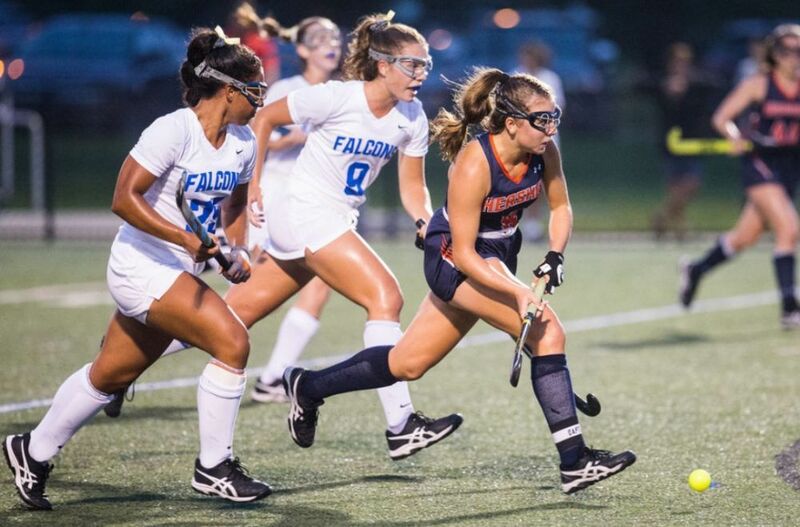 Congratulations to Xtreme 2020 and Hershey Midi Maddie Zimmer on being named to the USA Field Hockey 2019 U-21 Women's National Team! Story HERE. 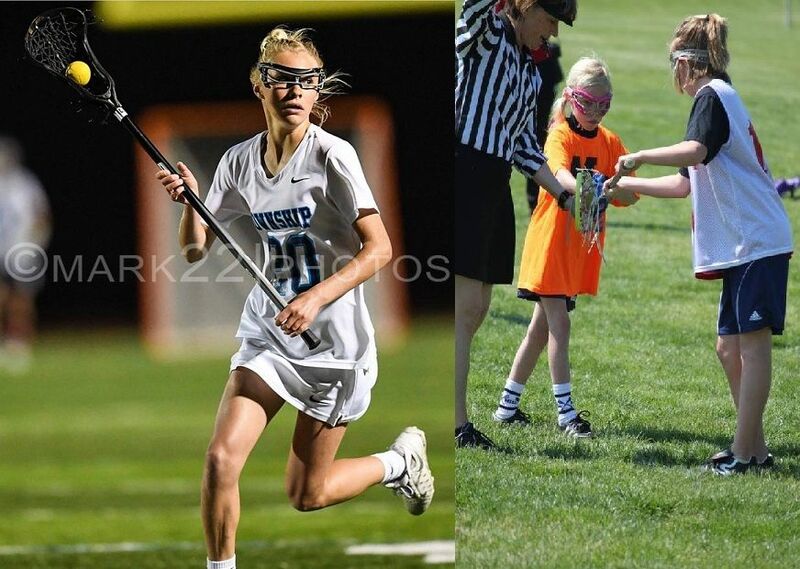 Congratulations to Xtreme 2020 and Hershey Midi Kenzie Stritzinger on her commitment to play Division 2 lacrosse at Wilmington University! 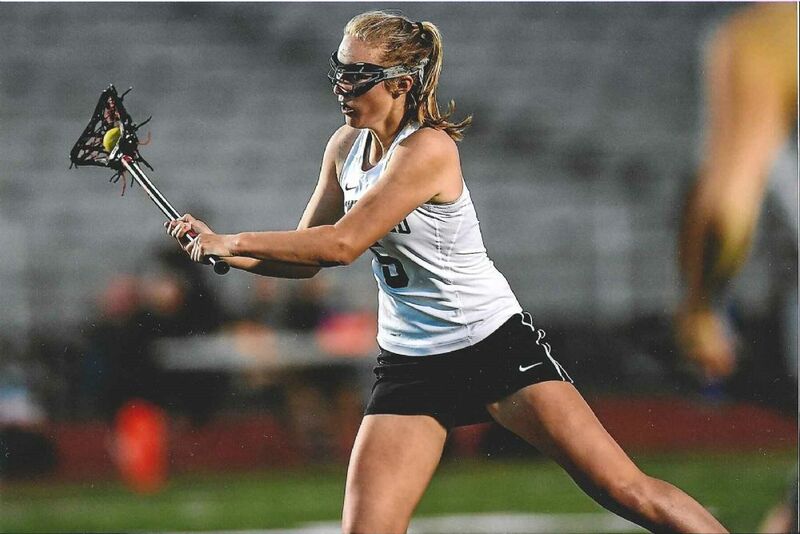 Congratulations to Xtreme 2020 and Hempfield Midi Lindsey Durkota on her commitment to play Division 1 lacrosse at the University of Cincinnati! 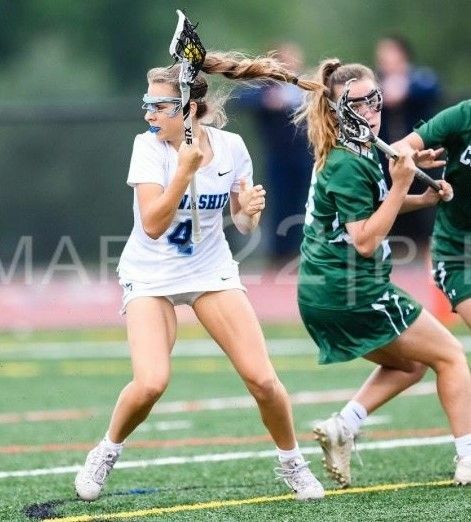 Congratulations to Xtreme 2020 and Manheim Township Midi Shannon Elias on her commitment to play Division 1 lacrosse at the University of Delaware! Congratulations to Xtreme 2020 and Hershey Midi Maddie Zimmer on her commitment to play Division 1 field hockey at Northwestern University! 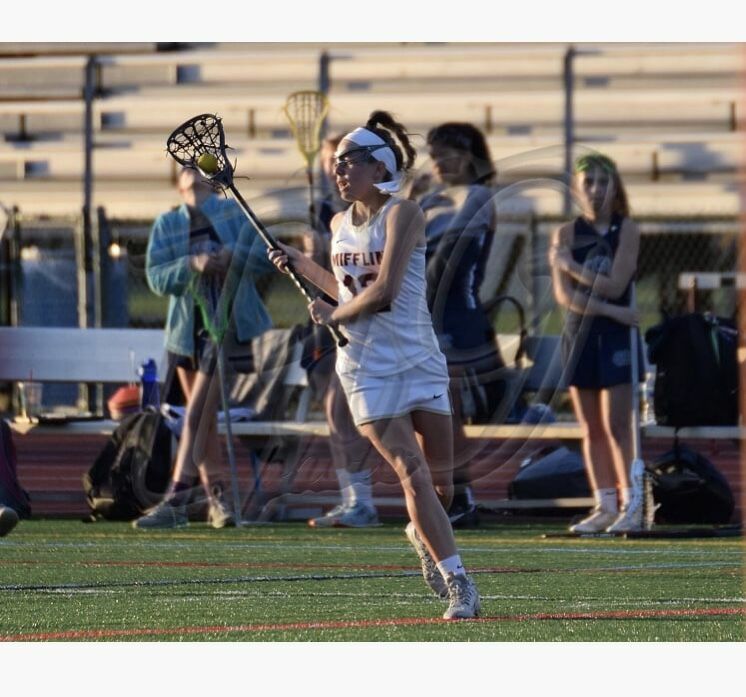 Congratulations to Xtreme 2020 and Governor Mifflin Midi Hannah Stanislawczyk on her commitment to play Division 1 lacrosse at St Jos University! 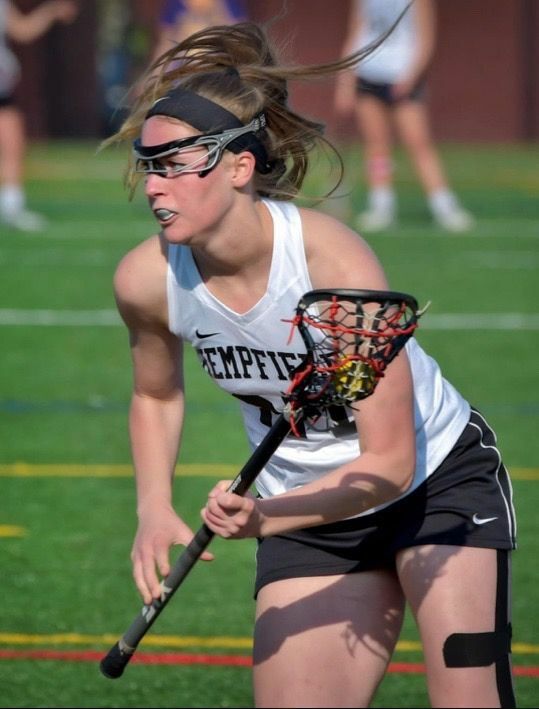 Congratulations to Xtreme 2019 and Hempfield Midi Livia Jackson on her commitment to play Division 3 lacrosse at Ursinus College! 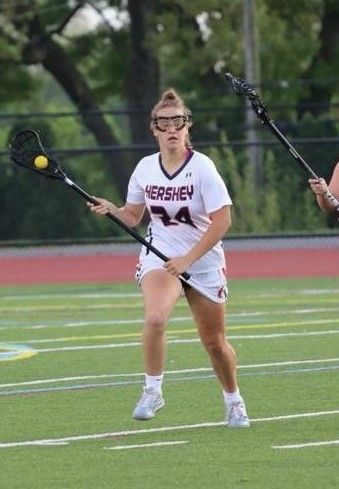 Congratulations to Xtreme 2019 and Hershey defender Elizabeth Newman on her commitment to play Division 2 lacrosse at Lock Haven Univerity! 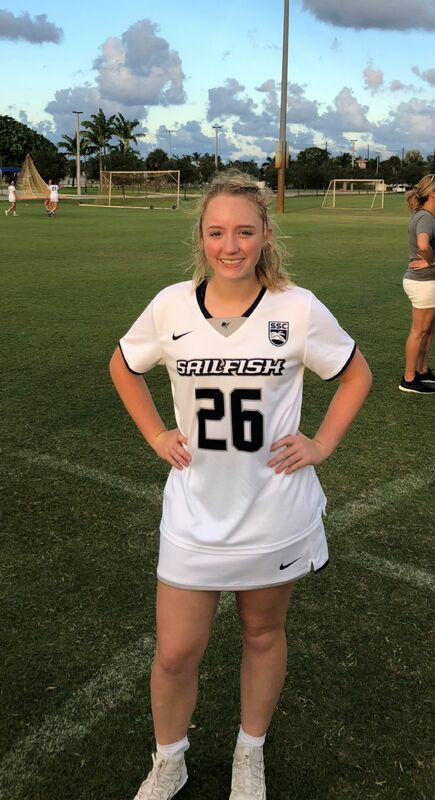 Congratulations to Xtreme 2020 and Harrisburg Christian School attacker Maddy Bassoff on her commitment to play Division 2 lacrosse at Palm Beach Atlantic Univerity! 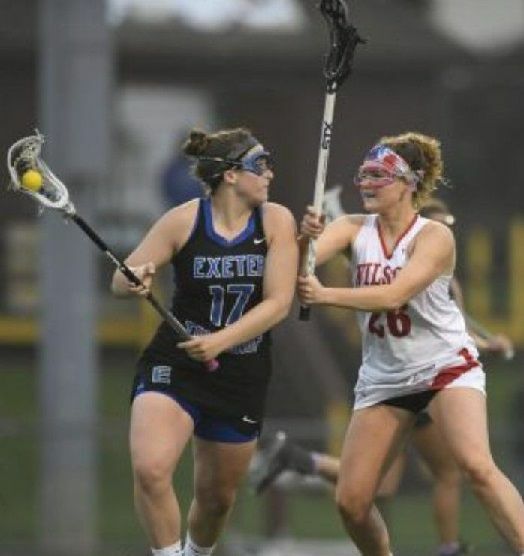 Congratulations to Xtreme 2019 and Exeter defender Gabby Boyer on her commitment to play Division 3 lacrosse at Lebanon Valley College! 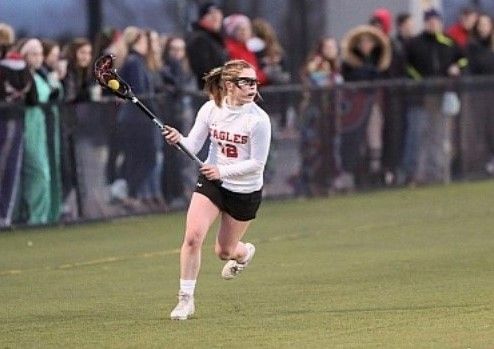 Congratulations to Xtreme 2019 and Cumberland Valley attacker Jordan Kulp on her commitment to play Division 2 lacrosse at Indiana University of Pennsylvania! 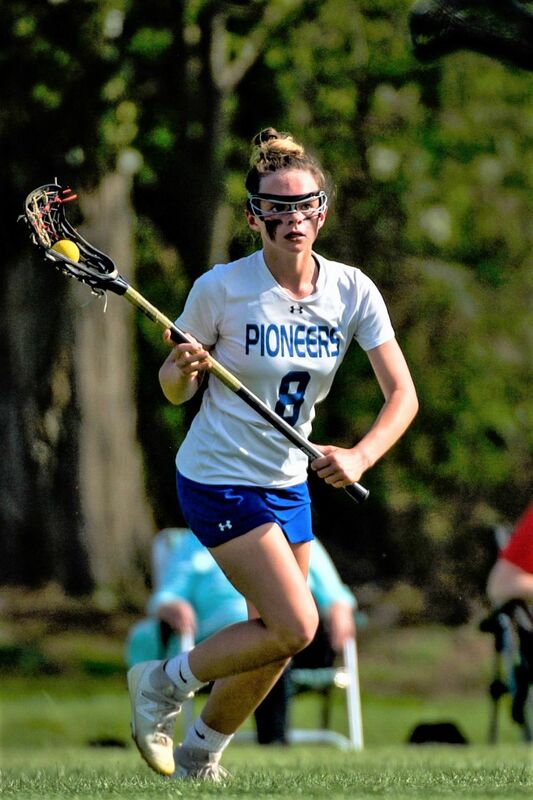 Congratulations to Xtreme 2019 and Lampeter Strasburg defender Paige Weidman on her commitment to play Division 3 lacrosse at Ursinus College! 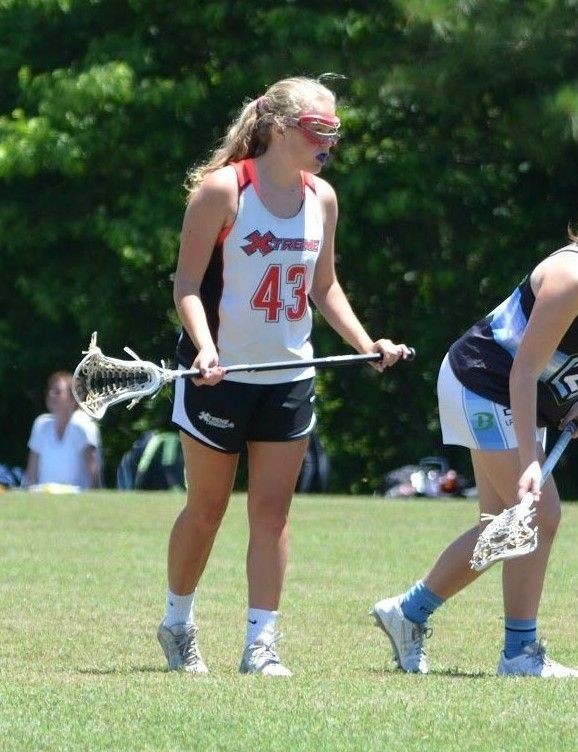 Congratulations to Xtreme 2020 and Elizabethtown midi Kate Weissend on her commitment to play Division 1 lacrosse at Liberty University! Updated list of commitments HERE. Alumni list HERE. 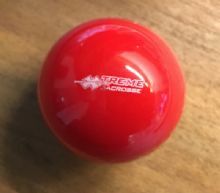 The Inter Collegiate Womens Lacrosse Coaches Association recently released a video with detailed info on the college recruting process. See the link to Video below. The IWLCA has produce a recruiting video where we answer many of the typical questions that you may have about the recruiting experience. Head coaches from Division I, II and III schools share their thoughts and advice on the process. Just click on the link below to view this video.